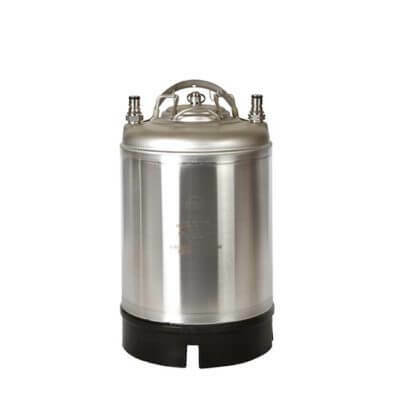 AMCYL’s 3 gallon ball lock keg is a great choice for smaller refrigerators. 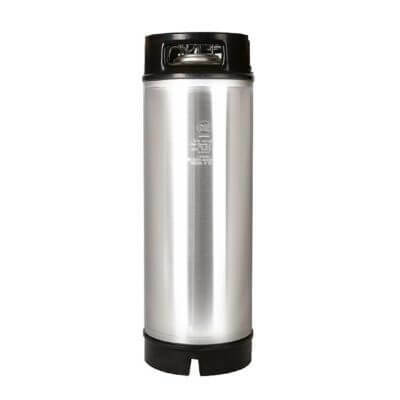 Durable construction and easy-carry handle make this keg a fine brewing and traveling companion. This 3 gallon keg is the best of both worlds. 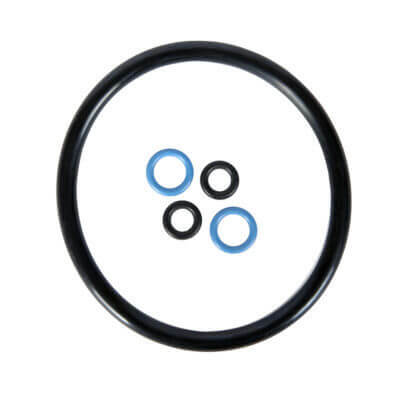 It’s big enough to hold plenty for the party, while at the same time is small enough to take anywhere. 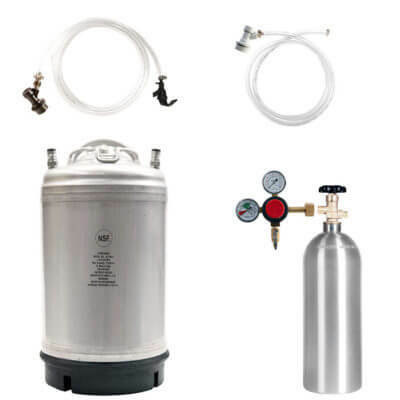 Add in our usual list of performance features – handle, rubber bottom, and built-in pressure relief, and you’ve got one great keg for beer, cold brew coffee, soda, or tea. 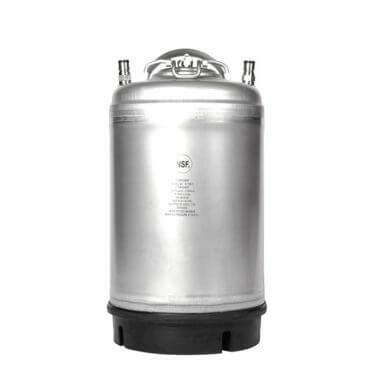 Lots more kegs for any drinker on our new keg and reconditioned keg pages.